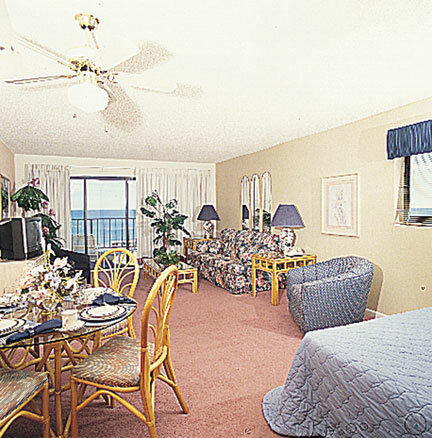 Enjoy the excitement of Myrtle Beach from Ocean Villas Beach Resort. 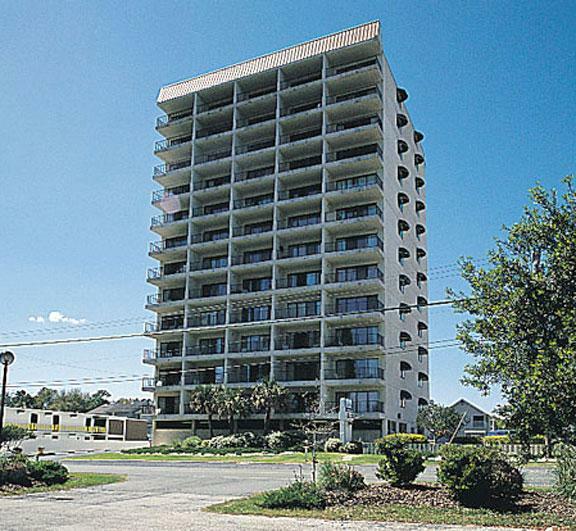 Myrtle Beach has something for everyone--more than 87 championship golf courses, Broadway at the Beach, Barefoot Landing, Fantasy Harbour, music theaters, restaurants, nightspots, and miles of beaches. $22 plus tax Cleaning Fee is charged at check-out. No motorcycles or trailers allowed on the property. 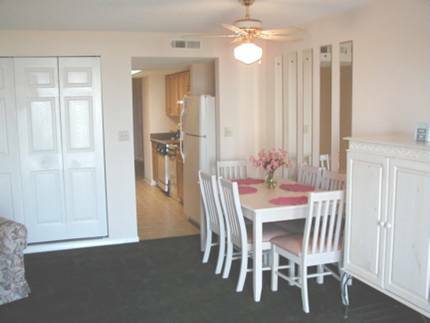 A one bedroom unit features a queen size bed in the room. The unit includes a full kitchen, dining area, a queen sleeper sofas, a queen size murphy bed and one and a half bathrooms. A TV with a DVD/VCR combo is in the living room and the unit comes with a balcony. This room has a maximum occupancy of 6 and sleeps 2 privately. 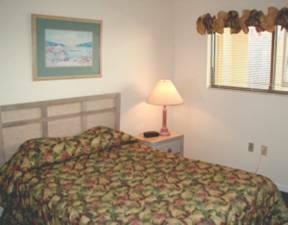 A two bedroom unit features a queen size bed in the master bedroom and a queen size bed in the guest room. 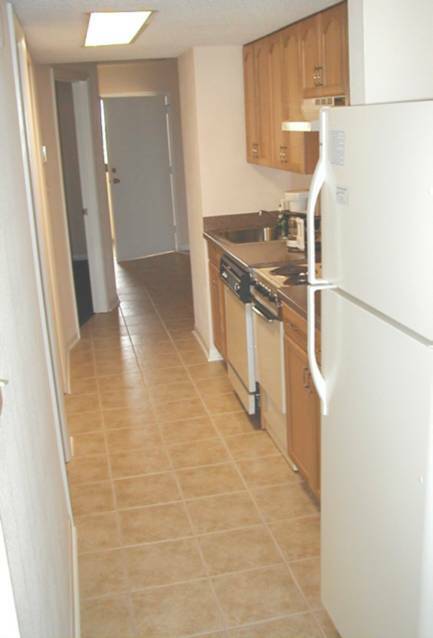 The unit includes a full kitchen, dining area, a queen sleeper sofas and two bathrooms. A TV with a DVD/VCR combo is in the living room. This room has a maximum occupancy of 6 and sleeps 4 privately.